Georg Avetisjans, graduate of MA Photography has been selected for the prestigious Poznan Photo Diploma Award exhibition. 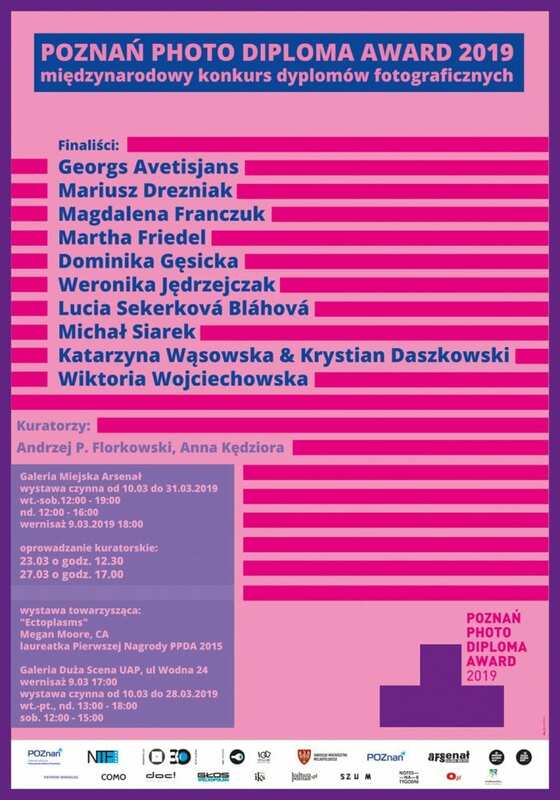 This is an international competition organized by ELIA Member, the University of Arts in Poznan with the objective to showcase and promote the best BA and MA diploma works in photography from all over the world. This entry was posted in Photography and tagged Georg Avetisjans, Poznan Photo Diploma Award.